Russia’s economy would be growing a lot faster today if it hadn’t spent so much money on reequipping the military, former finance minister and co-head of the presidential council Alexei Kudrin wrote in a controversial paper released in the first week of October. 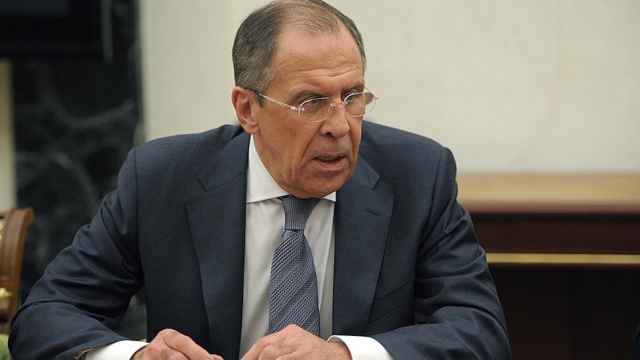 It was exactly this outspoken criticism of Russia’s preference for military spending that got him sacked from his job as finance minister in a public showdown with Russian Prime Minister Dmitry Medvedev in 2011. At that time President Vladimir Putin had already made up his mind that Russia was on the path to an inevitable clash with the west and was determined to sacrifice much of Russia’s prosperity to getting ready for the face off. Having a creditable military threat to counter Nato was core to this plan. 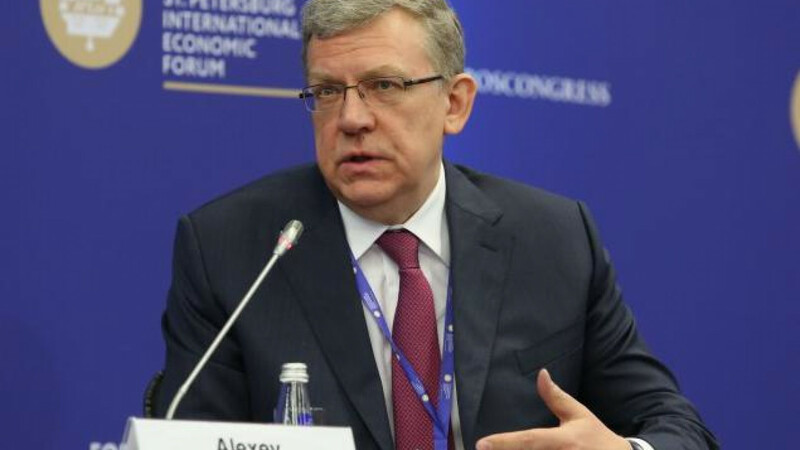 Kudrin was more focused on delivering economic prosperity and so he had to go. In the paper Kudrin outlines some of the details of exactly how much Putin has sacrificed to win his geopolitical game and looks at the differences between the current military budget set against Kudrin’s preferred prosperity budget between the years 2011 and 2017. 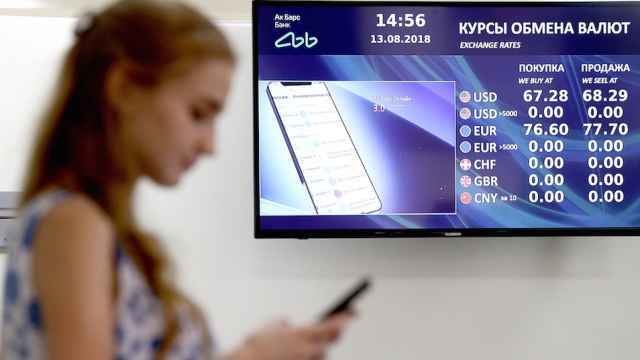 Spending on the social sphere fell across the board in this period: education fell from 3.7 to 3.5 percent of GDP, health and sports from 3.5 to 3.3 percent, and security and law enforcement from 2.5 to 2.3 percent. But spending on the defence sphere grew from 2.5 to 3.1 percent of GDP, especially in 2014-2016 when it ballooned from 3.2 to 4.4 percent. Kudrin calculates that this reorientation from social spending to military has shaved 0.3pp off growth rates in the period. Now the military spending phase is coming to an end, Kudrin is being given another stab at implementing his prosperity budget. While the renovation of the military is not finished, Putin has indicated that the rush to catch up is over and the Russian military is already good enough to put the willies up the west – which was the goal, rather than actually going to war with Nato. In early September, Kudrin revealed part of his development strategy to 2024 that he presented to Putin. The key proposal is a budget manoeuvre: to increase spending on education, healthcare, road construction and transportation by 0.9 percent, 0.7 percent and 0.9 percent respectively, while cutting spending on security forces (by 0.5 percent) and defence (by 0.3 percent). Kudrin calculates if these proposals are adopted then they would add 0.4pp to growth rates over the next five to seven years and 0.8pp over 10-15 years. In the long run this could increase the size of the economy by 20-25 percent over the next two or three decades as a minimum without doing any reforms whatsoever. If the government were to undertake the badly needed deep structural reforms then the economy would grow at a much quicker pace. 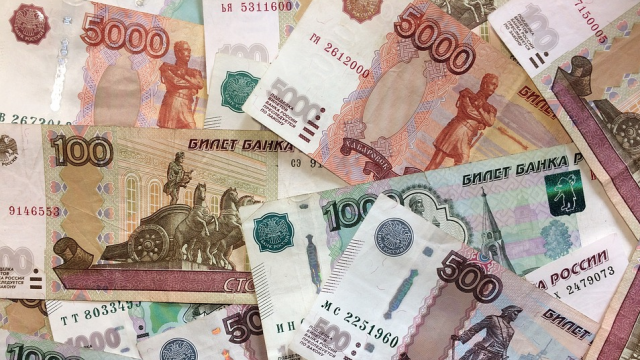 However, Kudrin warns that if the spending make up is not changed to favour the social sphere then stagnation awaits. The issue is that investments into things like construction, infrastructure, health, science and education are all productive, leading to the growth of human and physical capital over the long-term. Investments into defence and security are essentially unproductive investments and have no long-term beneficial effect even if they can produce a short-term boost as state procurement orders go out. 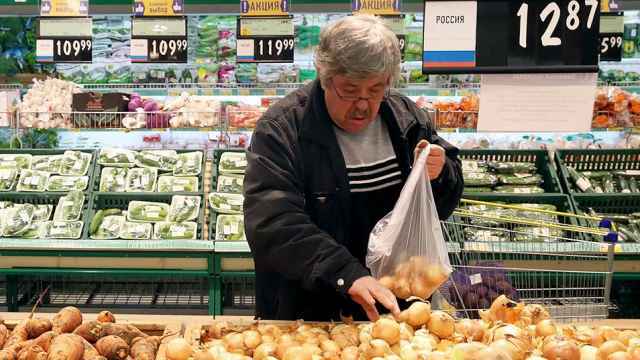 Social spending has received a big increase in the new three-year budget that will be considered by the Duma in October and defence spending will be reduced to 3.1-3.2 percent of GDP. Prima facie that is good news, however, once you allow for the fact that the increases in social and reductions in defence is being done from a low and high base respectively, then the new budget doesn't actually get back to where Russia was in 2011. Looking at the spending in constant 2011 prices then something like salaries for teachers are actually down to 85 percent of their 2011 level even after the increases penciled into the new budget. All in all, the share of education share in overall spending will fall from 11 to 9.9 percent in real spending terms compared to 2011. There is a real spending increase for healthcare, but by only 0.1 percent. This is not what Kudrin had in mind when calling for a more socially orientated budget. Kudrin’s paper argues that Russian spending on the social sphere resembles a third world country more than a high income country. For comparison in 2007-2015 expenditure on health by OECD countries increased on average from 17 to 18.7 percent of GDP, and education remained at about 13 percent.